I don’t have any dreams,no aspirations, and I don’t have passion for anything. How can I deal with this? Am just tired of existing. Not sure what to say Given up all hope really. So many things have gone wrong. How can I change that? Thanks for sharing. Sorry to hear so many things have gone wrong. If you’re talking about permanent life changes, such as losing a loved one, those take longer to grieve. Everything else is a minor setback, relatively speaking. As long as you can change something about your response to your life situation, hope is alive. The trick is seeing your negative past as helpful experiences (at least maybe you’ve learned what you don’t want, or you’ve learned what didn’t solve the problem). Realize that negative experiences aren’t a commentary on who God made you to be. Your past doesn’t have to limit your future. 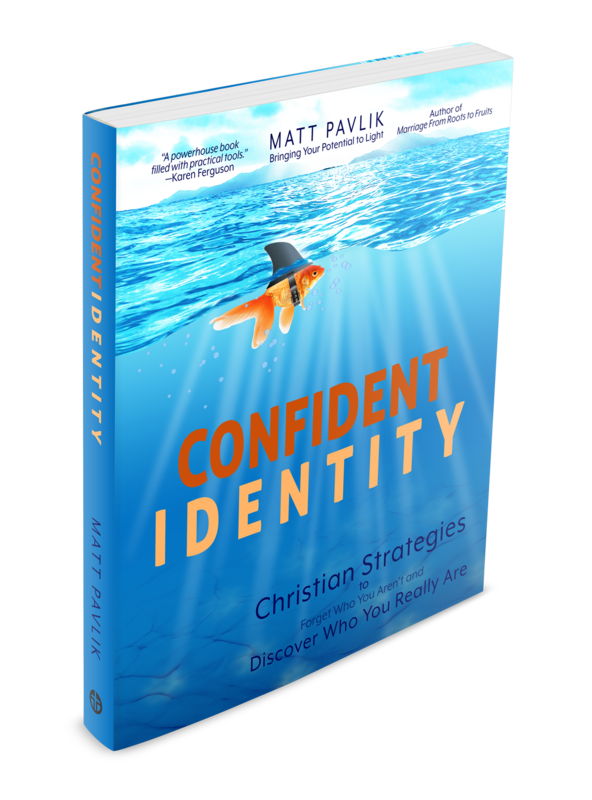 God has given you an identity that He wants you to discover. So, you have a destiny to pursue. He is on your side.